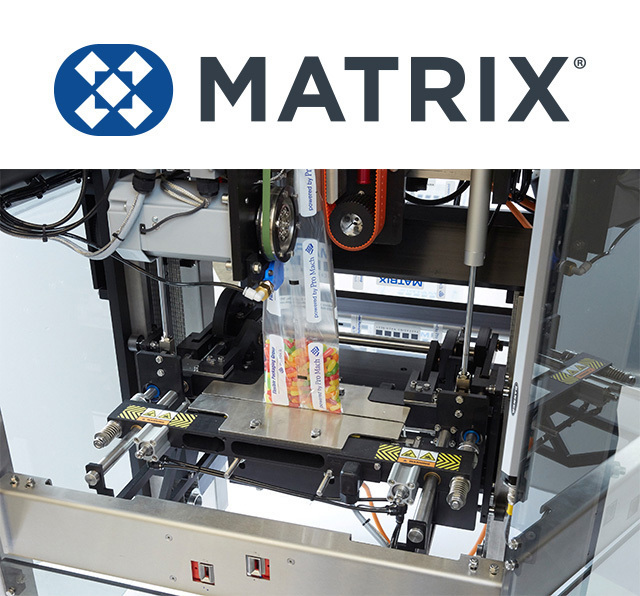 Explore industry-leading vertical form-fill-seal machines backed by Matrix’s reputation for delivering rugged, well-engineered, cost competitive, and easy-to-use packaging systems. 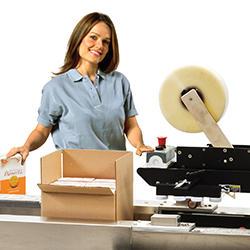 Explore stickpack machines that are meeting the markets demand for single dosing and using just one laser to code, print, and score it for a perfect opening experience. 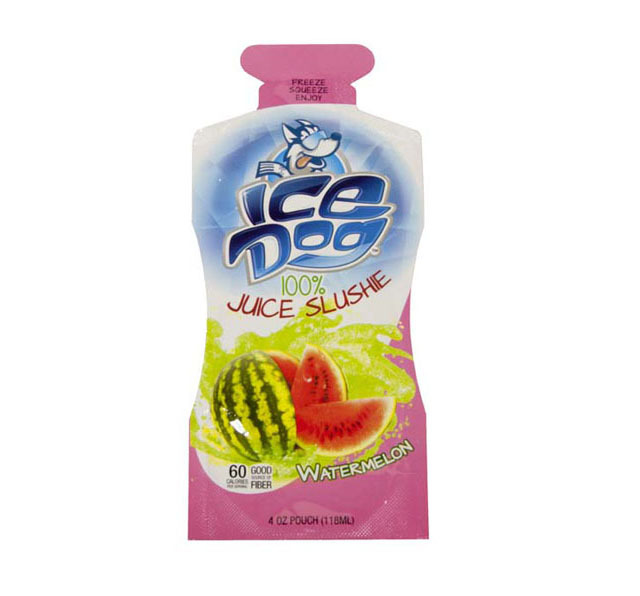 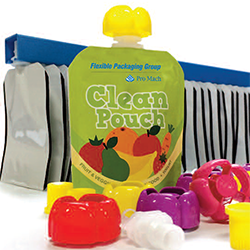 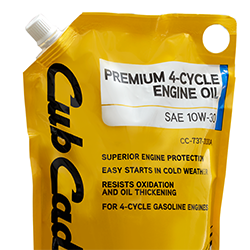 Explore pre-made pouch packaging solutions. 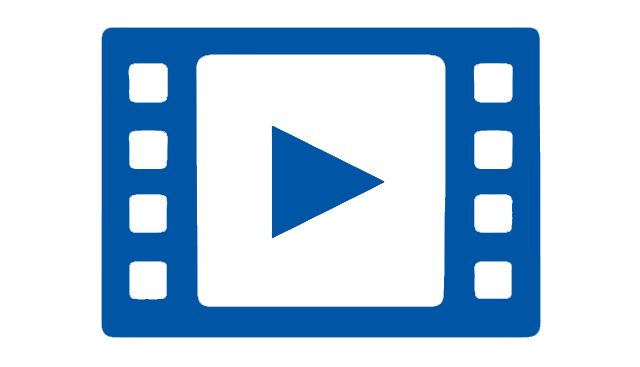 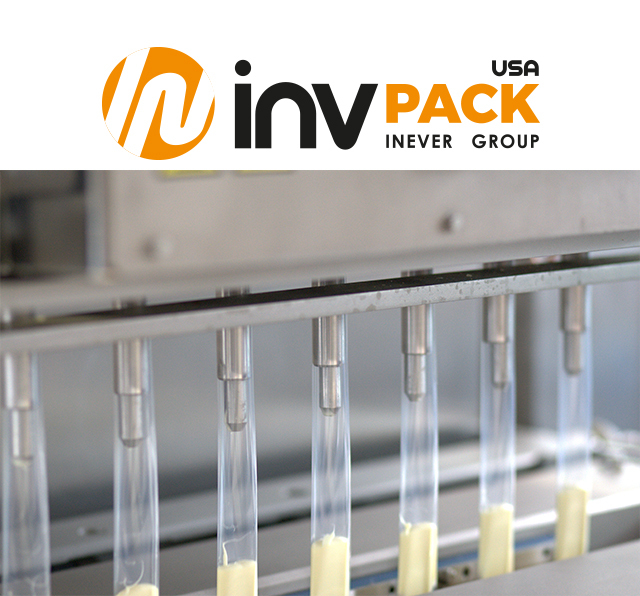 See how we can help you prolong fresh products shelf life and product integrity. 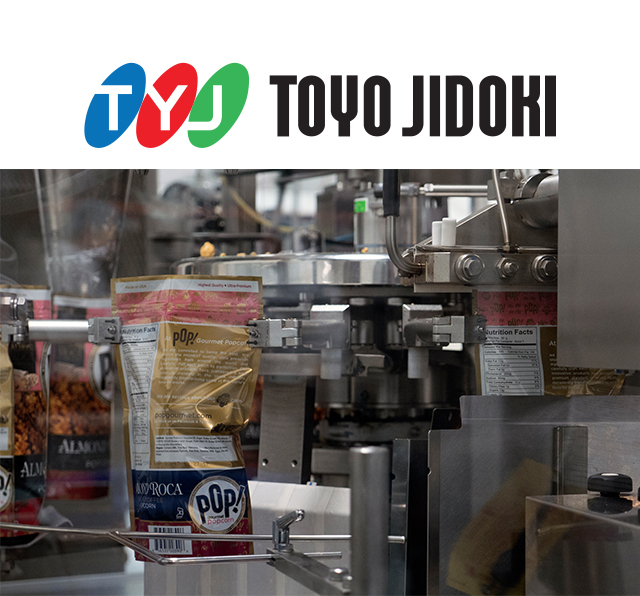 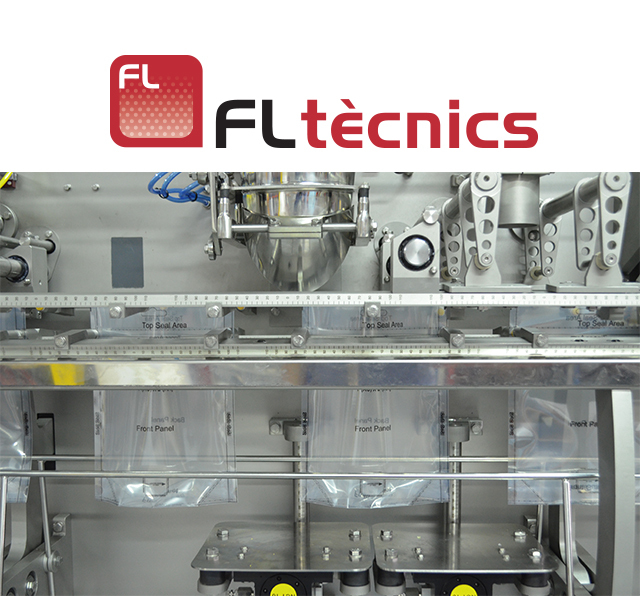 Explore the only machines on the market that can produce a pouch with top valve or corner valve on the same valve applicator. 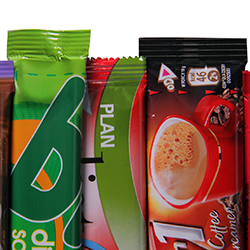 From Shelf-stable protein pouches that fight malnutrition in Africa to America’s beloved Stauffer's Animal Crackers, explore success stories from customers and partners using Matrix through new articles, case studies, videos and more. 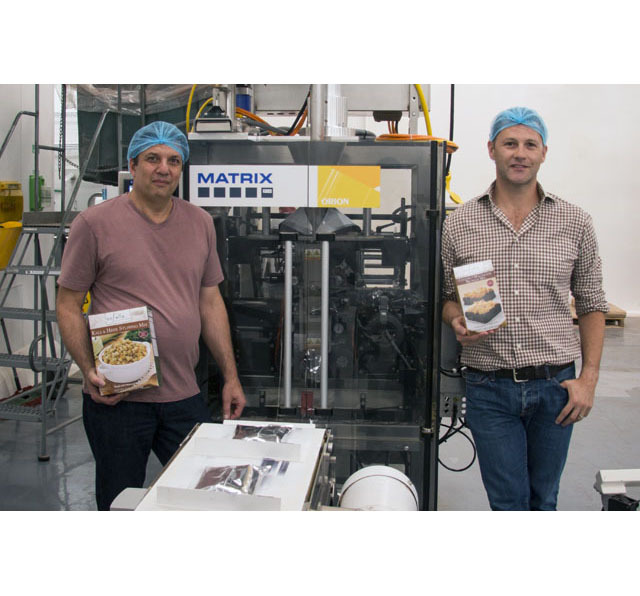 Find a Matrix Sales Representative. 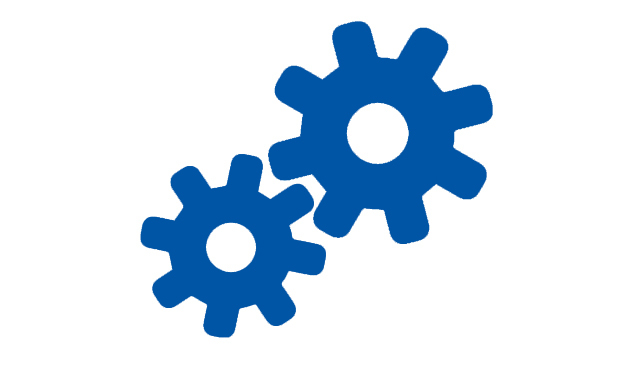 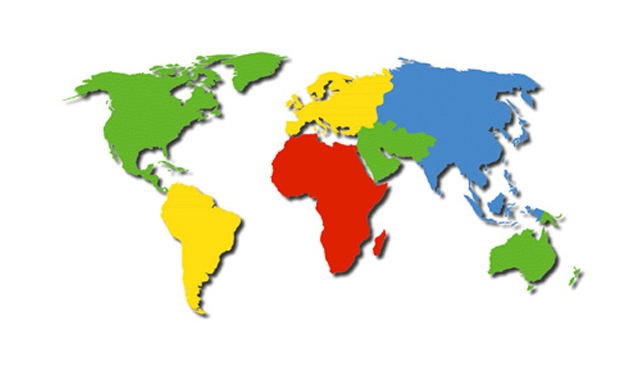 The Matrix parts & service staff is dedicated to providing the very best service to our clients.